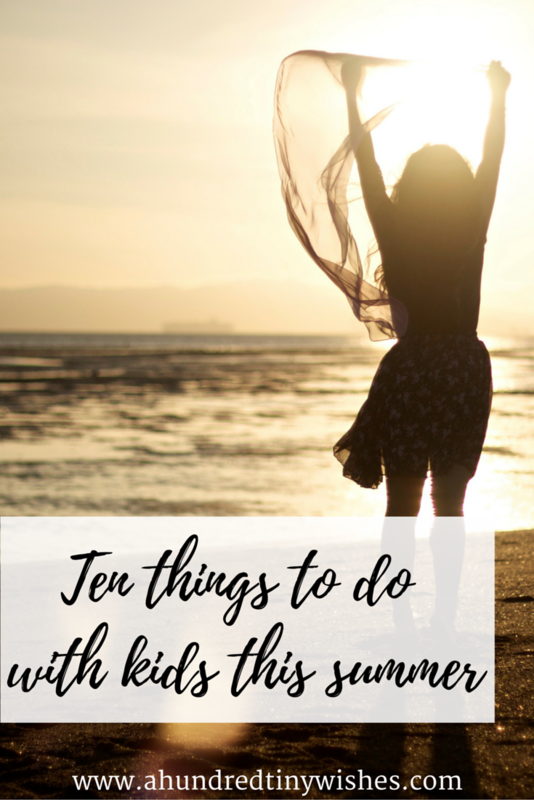 Summer is the time to relax and have fun, but it's also the time when the kids are home all day from school and mommy and daddy are usually on the verge of a nervous breakdown. Kids generally have so much energy and instead of being stuck inside all day, they need to get moving. Sometimes you can't just send them outside to occupy themselves, so today I am sharing ten outside activities perfect for kids of any age. Grab a jar, and go hunting. Little ones will love that the bugs light up. Just remember to let the bugs go after the hunt. Turn a fun activity into a learning lesson. Draw pictures and have the kids name them. Or practice math and letters. Every child loves to give mom flowers. Go flower picking and have the kids help decorate your front porch/stoop. If you have a Five Below near you, go pick up a slip n slide. It's good clean fun! Put the kids in their bathing suits, connect the sprinkler to the hose, and turn on the water. Then sit back on the porch with a cold one, and watch the fun. So you have a bit of walking around money, and need to get out of the house/yard for a bit? Why not take a trip to the local water park? If you have older kids, they can usually go their own way in the park, and if you have little ones, the parks always have a lazy river or a lil kids area. Everyone is happy. Go pick up a four pack of squirt guns at Walgreens for like five bucks, and go crazy. Everyone loves a water balloon fight, and those as seen on TV balloons are the coolest. At a retailer near you (Walmart for me), you can pick up the regular ones or the colored ones with like 120 balloons each. And if you are not happy spending $13 for a one time use thing- just get some of those rubber bands used for the loom band bracelets and a bag of water balloons to reuse the balloon filler upper. If you don't have a pool, why not go buy one. Baby and kiddie pools aren't that expensive, and provide the fun that kids need. Going to the beach might be an all day thing, but it would be fun, right? 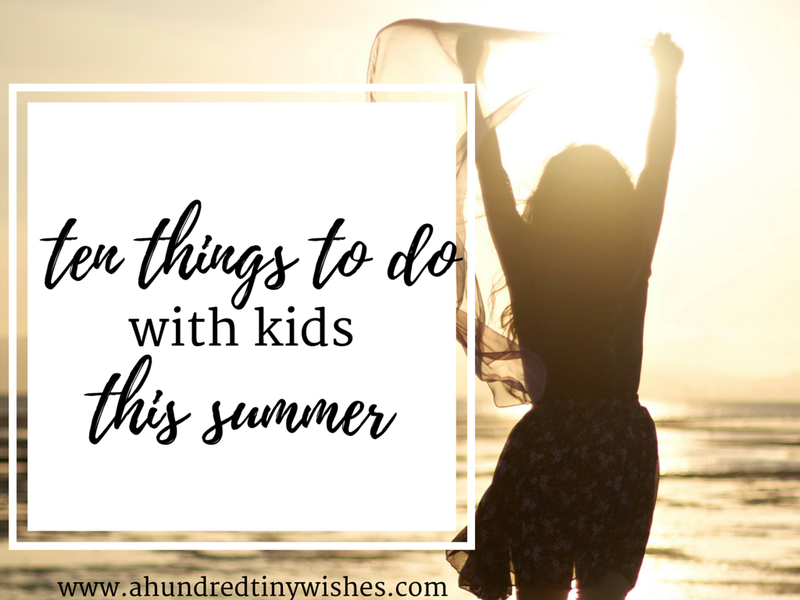 Do you have a suggestion on what to do with kids this summer?